Learn how to efficiently generate revenue and improve on the resources you already have. Before you go to the ends of the earth to find new donors, look around you. 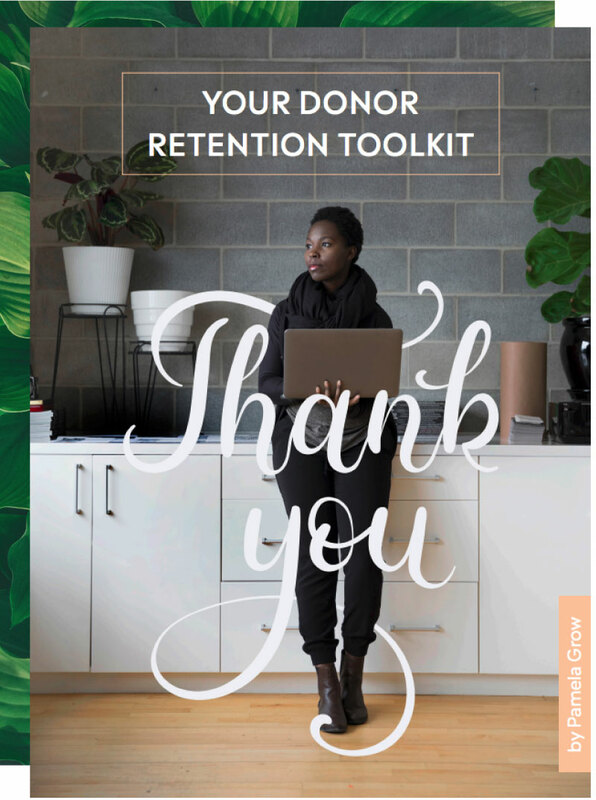 Your day-one supporters who have been funding your cause will continue to do so in a more impactful way than a handful of new donors. You just need to keep them engaged.